We heavily invest in marketing to get your property sold! Our new showroom is designed to give every house a unique & prime position in our office with a fresh and quirky layout. Each property has its own brochure uniquely designed detailing all of the selling features of your property, this ensures buyers are fully informed & gives vendors the opportunity to promote all the benefits of their property ensuring they achieve the best possible price. Our website is a magnet for buyers making it one of the most popular sites in the country. Our excellent user friendly web site is updated everyday and is designed that each property has its own enquiry link so buyers will receive a fast return call from your agent when enquiring about your property on our website. Experience Raises the Value of your Property! With over 40 years of experience selling all types of property in Co., Wexford. We have the confidence, expertise and a wealth of local knowledge, combined with up to the minute technology & fresh & innovative marketing ideas to ensure our clients the best possible results. We are here to offer you our in depth knowledge and unrivalled expertise which is vital through ever changing markets – after all we’re talking about your home! 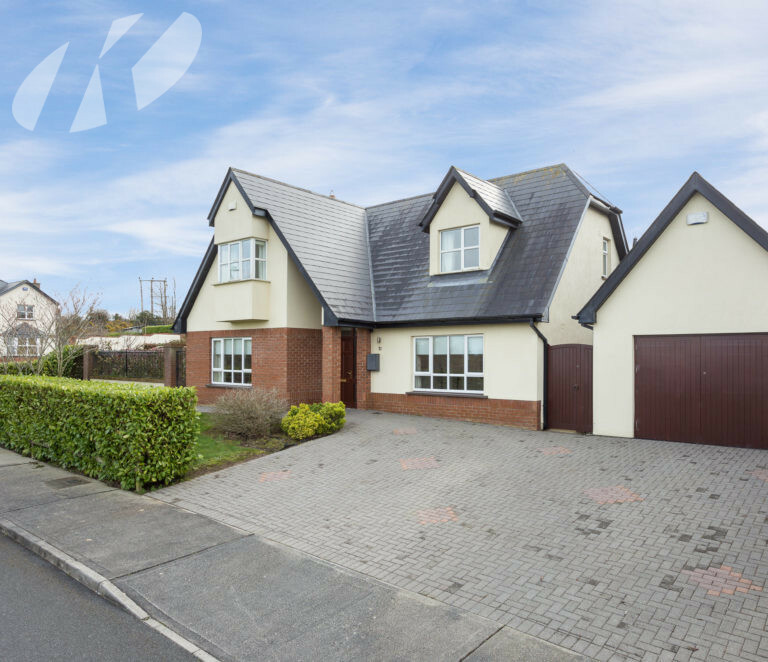 Keane Auctioneers, are renowned for achieving the top makret prices in Co. Wexford’s market place with excellent highly experienced negotiators working on a vast portfolio of properties in the South East. Our main focus is to get the best results for our clients and ensuring the process run as smoothly as possible. We believe that when it comes to selecting an estate agent to sell your property, it is better to base the decision on the service & experience you will receive than fees. Our company’s staff are trained to the highest possible standards and enjoy their jobs which is why every time you walk into our showrooms you will always be greeted with a friendly face. We want to make the buying and selling experience an enjoyable one for everyone. At Keane Auctioneers we are a family run business and love what we do! Our flexibility means that we can ensure your selling experience is an enjoyable one, we provide consultations at any time and arrange viewings to suit buyers and sellers. Whatever type of property you have we can sell farms, sites, retails, office, industrial, residential, new homes, pubs etc. We also provide a free valuation & staging consultation service if you are thinking of selling your property call us at any time and we would be delighted to see your home ! To see your home ! We have invested heavily in our in house cameras to ensure your house is photographed and promoted to a high standard. We also use in house photoshop & illustrator systems. Our free lance professional photographer is available to request to take your photos to another level, together with a floor plan package and optional arial images, video’s and virtual tours. On appraisal we will tailor a suitable marketing package for your property. Social media is now a big part of property marketing and with now a large following base on each platforms our properties are promoted on a daily basis. Package to suit your property. Staging is the most current market trend for selling property. We can provide you with a staging consultation before listing your property to advise on any improvements and what way to stage your home for photo’s and viewings. You can be sure we’ll advise you about getting ready to sell. Gleaming brass on chrome on front door. Healthy vibrant & weed free planters at front door. Garage Door closed, keep inside as tidy as possible. Windows dust free & smear free. All unnecessary garden clutter, ie. Toys, tools, etc. stored in garden shed. Lawn mowed & edged & garden weed free. Paths & driveways weed & dirt free. Freshly hovered, clutter free entrance porch & hall. Large vase of fresh flowers always looks appealing. Glass, mirrors & pictures shining, all surfaces should be dust free. Broken door handles, loose tiles, leaking taps etc. should be replaced or fixed before viewing. If there are a lot of items on display giving a cluttered feeling it is best to put some away as it can make the space look smaller. Clutter ie. toys, magazines, dirt, delph, & clothes should be tidied away. If there is a fireplace make sure it’s cleaned out. Kitchen should be spotless ie. all chrome shining, sink & work tops clean & empty, no visual sign of food. Artificial room fragrances are generally false and overpowering and give the impression of covering an underlying smell. Simply open windows letting fresh air in and simple laundering of freshly washed cushions, loose covers, throws, external bed covers etc. can give a delicate pleasant clean smell to any room. The bathroom must be spotless, no water stains on baths or basins. All personal grooming products should be behind cabinet doors. A living plant (dust free) can take the cold clinical look from any bathroom or toilet area. All pet beds & feeding bowls should be stored out of the house. All areas, no personal items should be on display ie. letter’s, bill’s medicines etc.